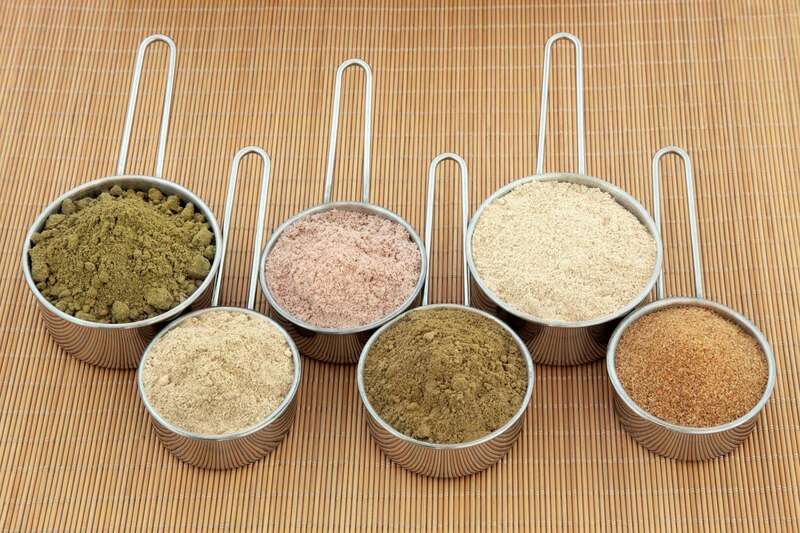 There are so many different protein powders available on the market. What’s the best one for you? Whey protein is the most common protein powder and has a full amino acid profile, giving a complete source of protein to provide recovery and repair muscles. Whey is a dairy product and can be hard for the digestive system to process, especially if you are sensitive to dairy or lactose. It can cause abdominal cramping as well as diarrhoea, constipation and bloating-this is where vegetable proteins excel as an alternative to whey. 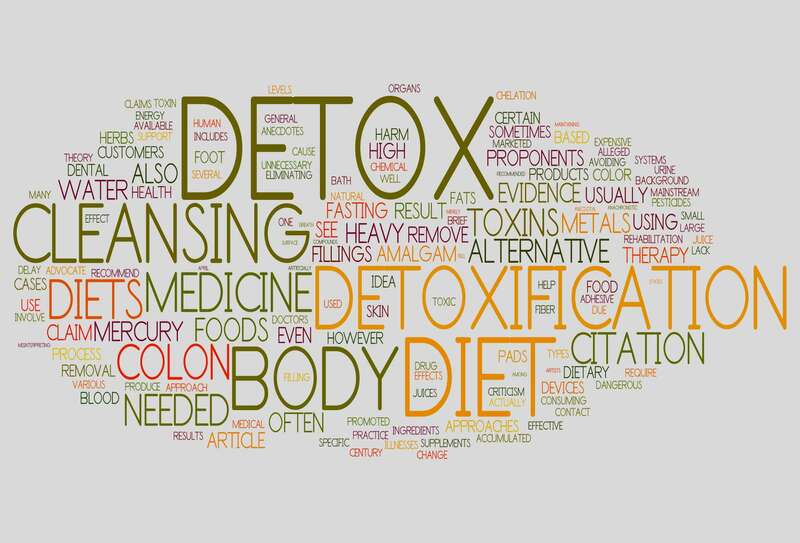 We have all heard of IBS – Irritable Bowel Syndrome. It tends to be diagnosed when no other reason can be found for the symptoms that are occurring. The most common symptoms being bloating, pain, swinging bowel movements, uncomfortable feelings after eating and even fatigue. 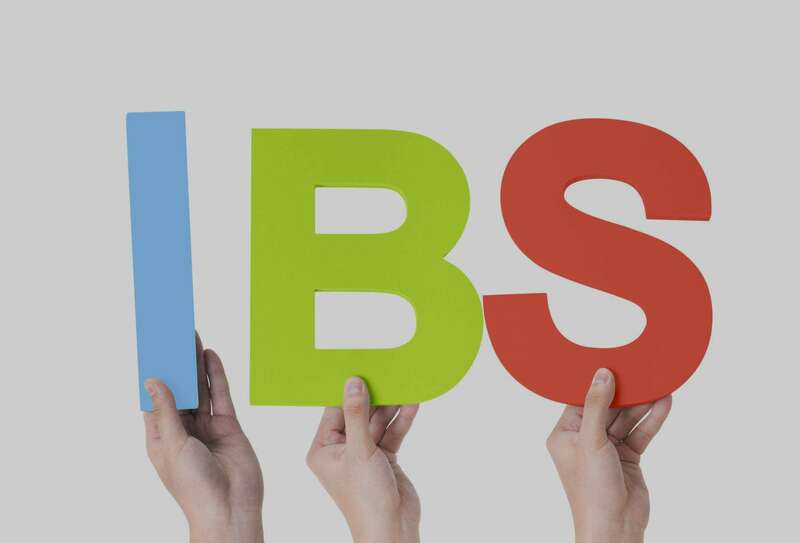 People experience a range of diverse symptoms which can be attributed to IBS.